When it comes to our homes, offices, factories and elsewhere, safety is nothing to mess around with. Electrical energy is everywhere and drives most of the world’s economy. Improper use of electricity has caused billions of dollars in damages and claimed many lives. The only way to prevent improper usage and accidents is proper inspection, testing and tag of your electrical equipment. 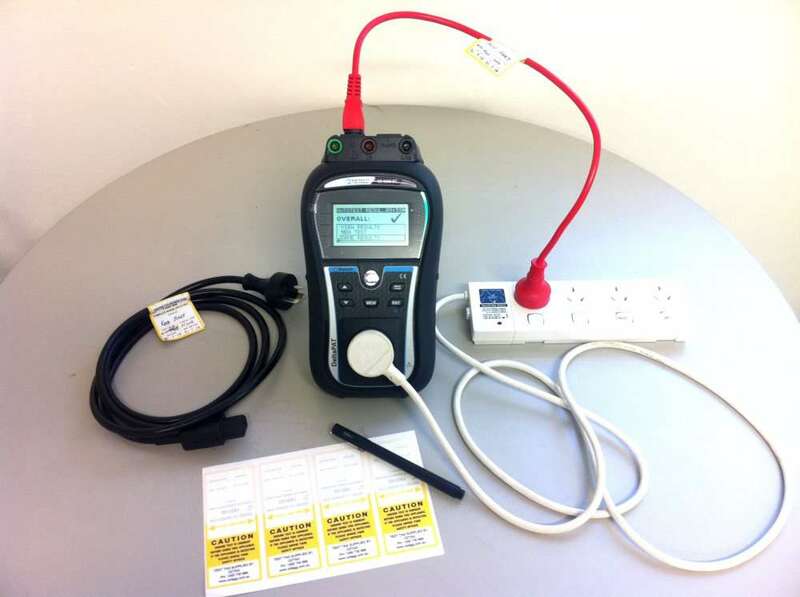 Domestic and Commercial Test & Tag of Electrical Equipment. Reminders to meet compliance requirements. We will BEAT ANY PREVIOUS Test and TAG Bill! Simply forward us your Last Bill or Quote. Devices brought into the shop for test and tag occour a 4.95 fee per Device. Call out Charge $130.00 applies to under 100 Devices or Less. 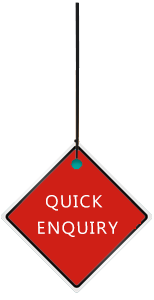 If you have a site with over 2000+ appliances please contact us for a special price. All staff are fully accredited testers who use the latest state of the art Testing Equipment. and, where warranted, testing of identified electrical equipment. Inspection and retesting intervals can range from, 3 months, 6 months, 12 months, 2 years and up to 5 yearly testing schedules.